I have no idea what kind of spider this is. My apartment has a lot of them though and I keep finding them inside, doesn’t matter if it’s in the kitchen, or in one of the two bedrooms. I am in the Sacramento, California area if that helps for species identification. 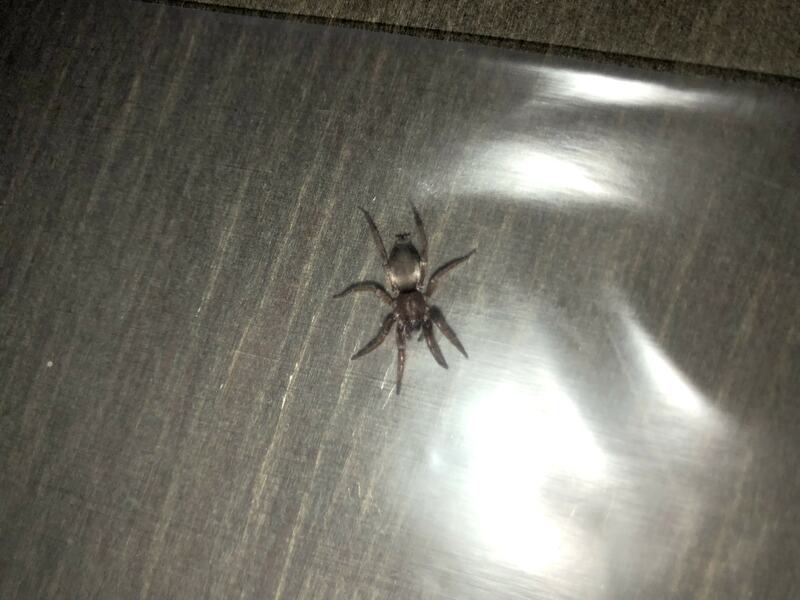 Does anyone have any idea of what kind of spider this is?